MASSAGE TO BREAK UP FATTY POCKETS. COFFEE STIMULATES CIRCULATION IT DRAWS OUT IMPURITIES AND REDUCES PUFFINESS. COFFEE IS KNOWN TO HELP REDUCE THE APPEARANCE OF CELLULITE. 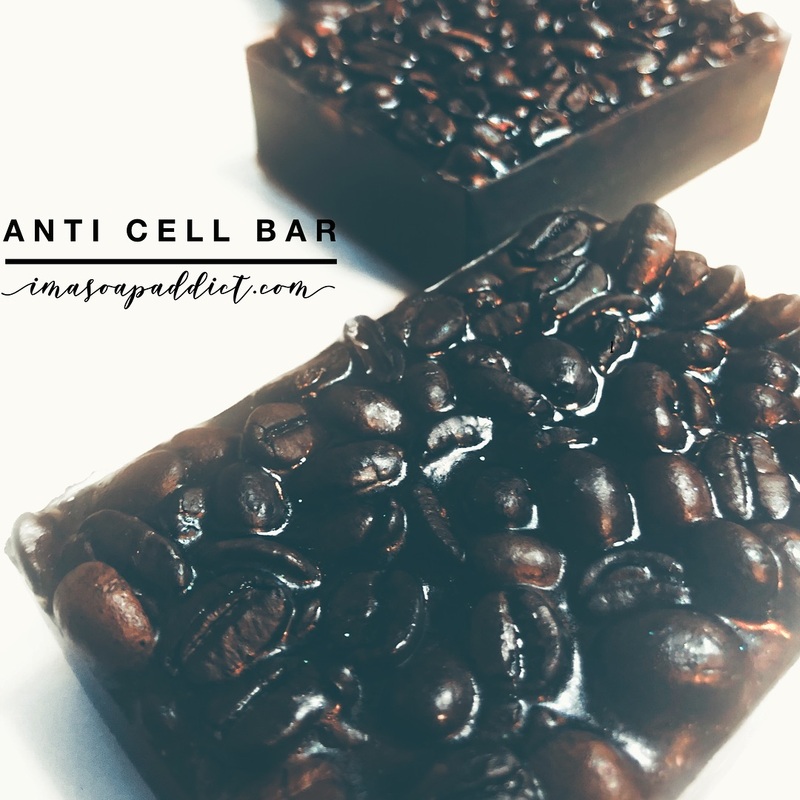 ANTI-CELL IS CRAFTED WITH COFFEE BEANS WITH ROW TO MASSAGE AND HELP COMBAT CELLULITE. Use the coffee bean side like a dry brush. 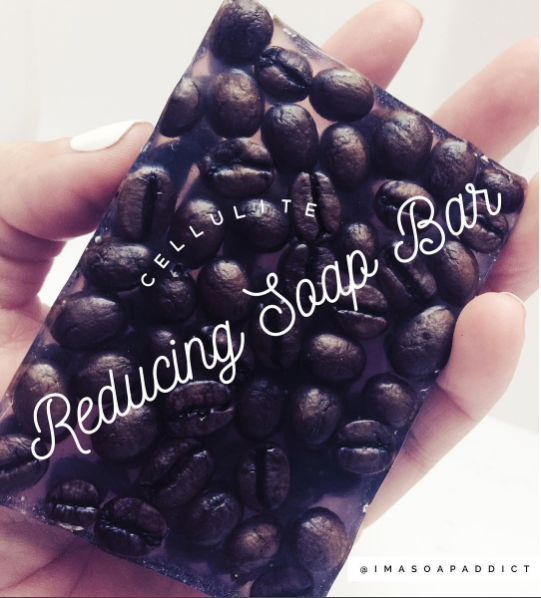 Let your skin absorb all the antioxidant benefits of the coffee beans. Did you know? Coffee has more antioxidants than red wine!